Gerard Piqué is an ever present in La Liga. The Barça centre back is a fixture in Ernesto Valverde’s starting XI, from kick off to the final whistle. 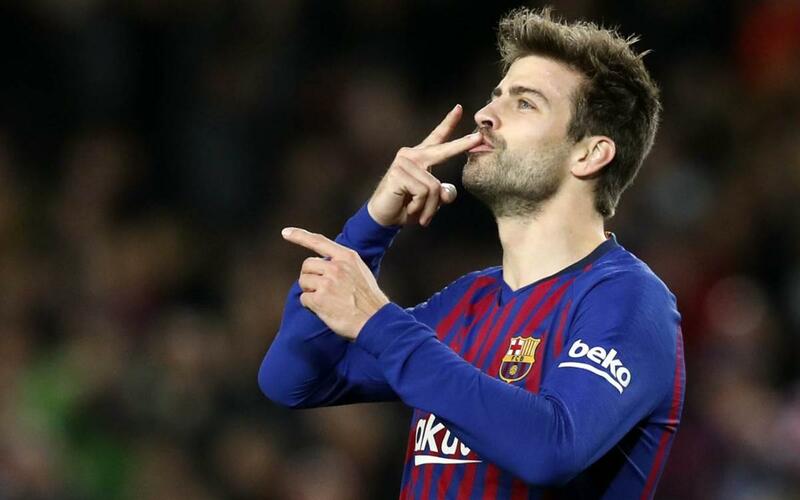 The number 3 is the only Barça outfield player who has played every minute since the 2018/19 season got under way back in August. In total the defender has played 2,070 minutes over 23 matches, a veritable barometer of the current league campaign. With his 90 minutes played in Barça's scoreless draw at Athletic, he's the only non-goalkeeper to have played every minute in La Liga this season. In fact, just seven goalkeepers have featured in every minute of every game this season the league: Marc-André ter Stegen, former blaugrana Jordi Masip (Valladolid), David Soria (Getafe), Jan Oblak (Atlético), Tomas Vaclik (Sevilla), Diego López (Espanyol) and Sergio Asenjo (Villarreal). The second outfield player with most minutes is Luis Suárez. The left back has played 1,898 minutes this season for FC Barcelona. Suárez is also just four goals from becoming the all-time league leader among Uruguayans. He currently has 125. Gerard Piqué has made a contribution not just in defence this season but also in attack. The Barça centre back has scored three goals this season; in the 2-2 draw at home against Girona, the 2-0 win over Villarreal at Camp Nou and the 5-0 away victory at Levante. For a defender Piqué has picked up few bookings in the current campaign, just three cautions in 2,070 minutes of football.